Many people find the T-shirt printing business to be very attractive, but don’t be fooled, behind the scenes is a lot of hard work along with a lot of long hours. Overall this is a hugely competitive market. The profits can be huge in this business, especially if you can work into a niche custom printing business. The T-shirt printing business is a multi-billion dollar industry. 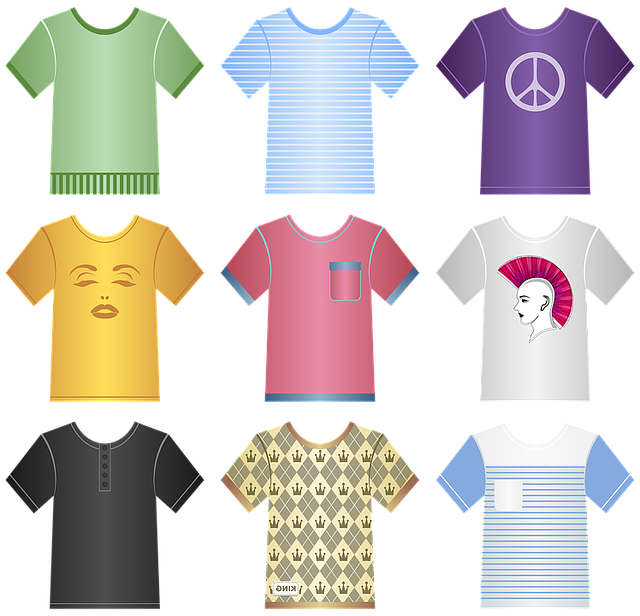 Just about everyone wears printed T-shirts, and many others wear other types of printed clothing. 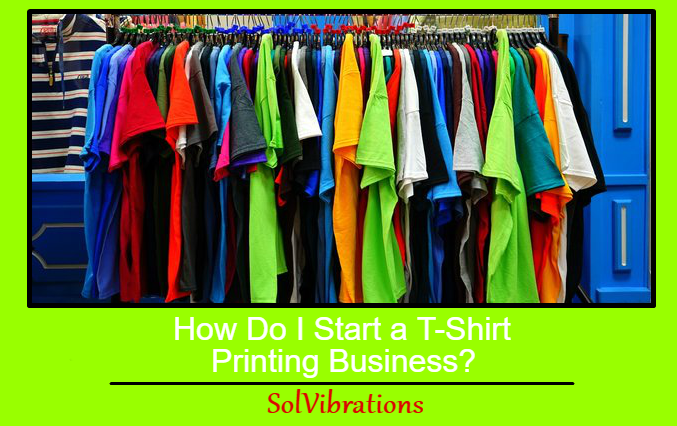 There is no reason why you can’t succeed in a T-shirt printing business, just build yourself up from the ground up with proven techniques and put effort into building the business. Consult your plan to see what else will be needed for your particular startup. Don’t expect to print only T-shirts; there are a lot of other items that can be marketed as well. Remember that everything you print may require different machinery or methodology. Digital printing is another way to go. You can also get into digital printing which is becoming more popular all the time. This is a new technology and may prove to be too expensive for a start-up business. T-shirts were traditionally printed on a screen printing press. Digital imaging for short full-color production is a good choice, although traditional screen printing will prove itself for long runs. 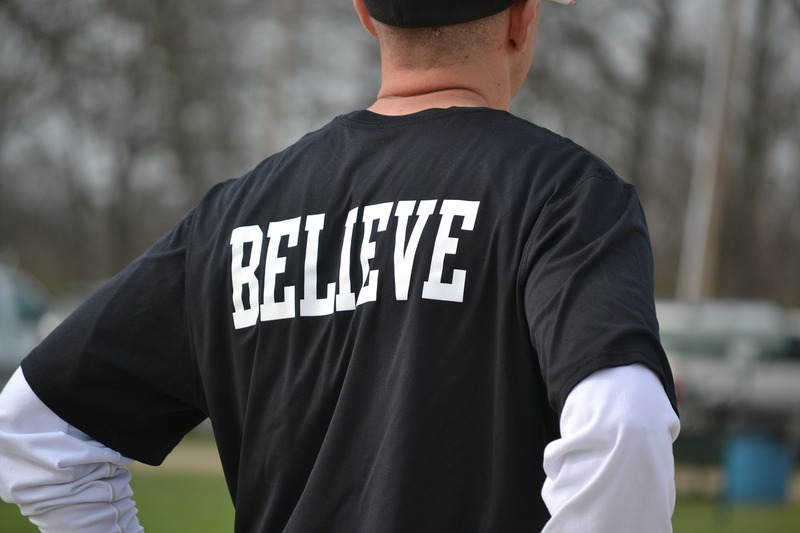 One and two color t-shirt printing in small runs, as in printing for a dart team, softball team or the like, is the perfect place for proven screen printing presses. The old and proven methods of screen printing work excellently for large orders. Cheaper alternatives exist, but of course, they provide cheaper results. Iron on transfers is one of these much less expensive alternatives. This is not the way to go if you have large quantities to print or demand quality. Another alternative is a basic screen printing kit you can get from your local craft store. These craft kits are alright for light production work and may work for a while in real production but expect to require more than they have to offer. You can build your frames, and even other equipment, from dimensional lumber you can obtain locally. Some shops will do this often, in particular, when they only want one or just a few prints. A basic frame is made from a 2by material, and then screening is stapled to it. Setting up shop isn’t cheap but well worth the investment in good machinery. You’ll need a minimum of $10,000 to get started in a professional shop. For direct garment printing. You possibly can even think about all the traditional methods of t-shirt printing, the most popular being the display printing process. Nevertheless, this process may be very time-consuming and likewise, requires more labor. Thus, it may not be the most appropriate technique to consider. For anyone who would like to buy printers, there are important factors you should put into consideration. To start with, the equipment used should be of good make to be able to produce high-quality work. The company must have all the required equipment that are required for one to print. This is because it will be easier for the provider to take any work that you will offer them. Sometimes you may need to print stationery packages by a heat press machine, but the provider does not have the materials to do so. However, when you check the materials first, you will be able to know if they have all the equipment before assigning them your work. The cost of printing is also another factor, which you should put into consideration. If you are a broker or a designer, then your service provider should be a bit cheaper. This is simply because you need to earn money especially if it is for business. It will be wasteful to choose an expensive service printer when you are operating at a loss. You should also inquire if the company or an individual you are choosing has experience. Consider buying the best heat press machine for small business from a company who has stayed in the industry for quite a long period. This will assure you of good results and that the printer can deliver their services as required. First timers can be a mess to you especially when they produce a low quality work. This Concludes: How Do I Start a T-Shirt Printing Business?. What Did You Think Of This Post? Please Let Us Know By Rating Below!